What is the cheapest way to get from Cribbs Causeway to Glastonbury? 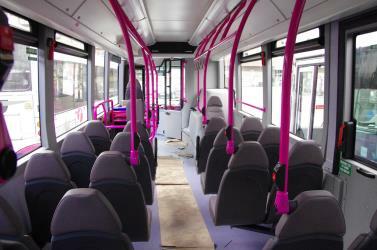 The cheapest way to get from Cribbs Causeway to Glastonbury is to bus which costs £5 - £7 and takes 2h 36m. What is the fastest way to get from Cribbs Causeway to Glastonbury? The quickest way to get from Cribbs Causeway to Glastonbury is to taxi which costs £80 - £100 and takes 53m. Is there a direct bus between Cribbs Causeway and Glastonbury? No, there is no direct bus from Cribbs Causeway station to Glastonbury. 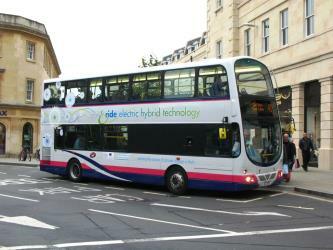 However, there are services departing from Cribbs Causeway, Bus Station and arriving at Glastonbury, Town Hall via Bristol, Bus Station. The journey, including transfers, takes approximately 2h 36m. How far is it from Cribbs Causeway to Glastonbury? The distance between Cribbs Causeway and Glastonbury is 27 miles. The road distance is 39.5 miles. How do I travel from Cribbs Causeway to Glastonbury without a car? 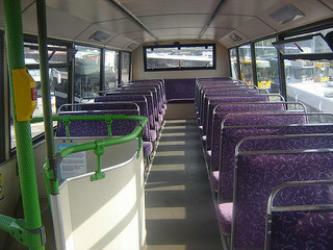 The best way to get from Cribbs Causeway to Glastonbury without a car is to bus which takes 2h 36m and costs £5 - £7. How long does it take to get from Cribbs Causeway to Glastonbury? 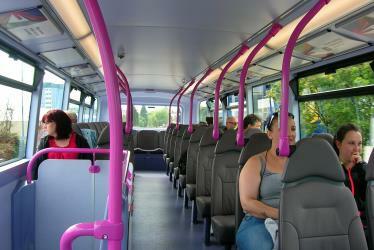 It takes approximately 2h 36m to get from Cribbs Causeway to Glastonbury, including transfers. 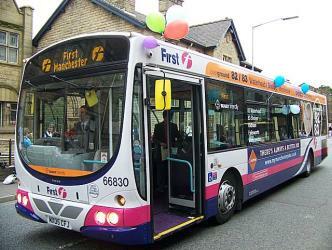 Where do I catch the Cribbs Causeway to Glastonbury bus from? 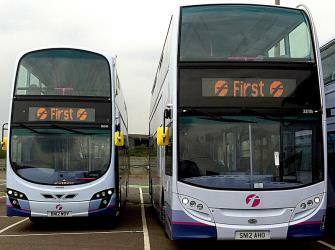 Cribbs Causeway to Glastonbury bus services, operated by First, arrive at Cribbs Causeway, Bus Station. Where does the Cribbs Causeway to Glastonbury bus arrive? 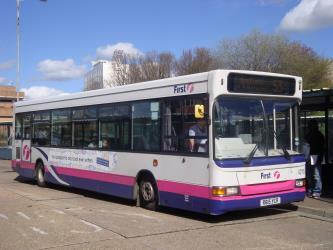 Cribbs Causeway to Glastonbury bus services, operated by First, arrive at Glastonbury, Town Hall station. Can I drive from Cribbs Causeway to Glastonbury? Yes, the driving distance between Cribbs Causeway to Glastonbury is 40 miles. It takes approximately 53m to drive from Cribbs Causeway to Glastonbury. Where can I stay near Glastonbury? There are 692+ hotels available in Glastonbury. Prices start at £55 per night. What companies run services between Cribbs Causeway, England and Glastonbury, England? You can take a bus from Cribbs Causeway to Glastonbury via Cribbs Causeway, Bus Station and Bristol, Bus Station in around 2h 36m. Discover how to get to attractions and hotels near Glastonbury. The Cathedral Church of Saint Andrew, commonly known as Wells Cathedral, is an Anglican cathedral in Wells, Somerset. The cathedral, dedicated to St Andrew the Apostle, is the seat of the Bishop of Bath and Wells. It is the mother church of the diocese and contains the bishop's throne (cathedra). It was built between 1175 and 1490, replacing an earlier church built on the same site in 705. It is moderately sized among the medieval cathedrals of England, between those of massive proportion such as Lincoln and York and the smaller cathedrals in Oxford and Carlisle. With its broad west front and large central tower, it is the dominant feature of its small cathedral city and a landmark in the Somerset countryside. Wells has been described as "unquestionably one of the most beautiful" and as "the most poetic" of English cathedrals. Glastonbury Tor is a hill near Glastonbury in the English county of Somerset, topped by the roofless St Michael's Tower, a Grade I listed building. The whole site is managed by the National Trust, and has been designated a scheduled monument. The Chalice Well, also known as the Red Spring, is a well situated at the foot of Glastonbury Tor in the county of Somerset, England. The natural spring and surrounding gardens are owned and managed by the Chalice Well Trust (registered charity no. 204206), founded by Wellesley Tudor Pole in 1959. 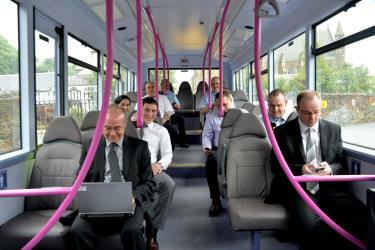 Rome2rio makes travelling from Cribbs Causeway to Glastonbury easy. Rome2rio is a door-to-door travel information and booking engine, helping you get to and from any location in the world. 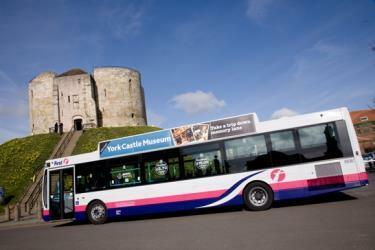 Find all the transport options for your trip from Cribbs Causeway to Glastonbury right here. Rome2rio displays up to date schedules, route maps, journey times and estimated fares from relevant transport operators, ensuring you can make an informed decision about which option will suit you best. Rome2rio also offers online bookings for selected operators, making reservations easy and straightforward.